Irony Curtain: From Matryoshka with Love is a game full of different characters talking to each other. In fact, some puzzles can be solved only by choosing the right dialogue option. That’s why in today’s episode of Behind the Irony Curtain we’d like to tell you more about the process of creating dialogues in our game. Writing dialogues is just the beginning of the process. There are over 5471 lines of text in Irony Curtain and every one of them needs to be properly inserted into the game, to make sure all characters say exactly what Game Designer wants, in the exact time and place. 1. Every game character usually has more than one dialogue line. One of the ways to operate it is to use logical TRUE/FALSE flags. These flags helps us determine the state of knowledge of a specific character or whether an event of which the character speaks has already taken place. 2. 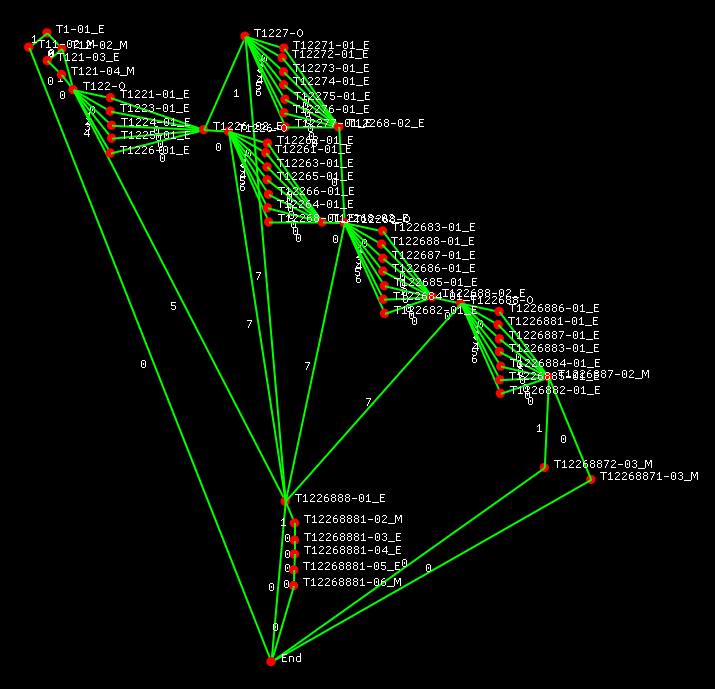 Each dialogue is built in the editor as a separate “tree” consisting of successive “nodes” connected with each other by lines defining the order in which the dialogue of the character appears. 4. 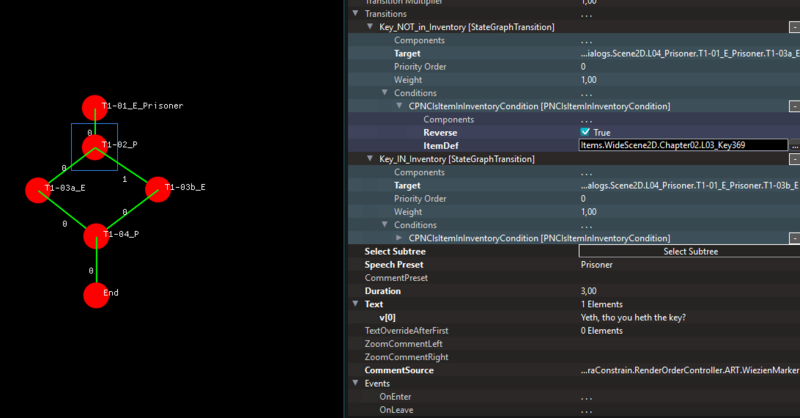 After creating the entire “tree” for all the dialogues we generate so-called “keys”. Keys consist of the location number, dialogue name, text position in the tree and the first letter specifying the character. 5. Thanks to this we can assign a specific Key to a Node, and not just the text. All texts with Keys can be saved to a shared Excel sheet with different languages. As a result, the different language versions of the game have the appropriate dialogues. That is all in this episode of Behind the Irony Curtain. We hope you enjoyed it and don’t forget to add Irony Curtain to wishlist!